Bashar Assad has enormous support both from his people and unarmed opposition groups for his fight against Islamic State, despite the West’s push for regime change in Syria, says Baroness Caroline Cox. The UK House of Lords peer was speaking to RT after meeting the Syrian leader. Crossbencher Baroness Cox, who visited Damascus as part of a British delegation earlier in September, spoke exclusively to RT about her trip. She said Syrian President Assad himself wants to see democratic change and a strong civil society in the country, but believes that’s unrealistic at the moment unless the threat posed by Islamists is eliminated and Western pressure on the government is stopped. 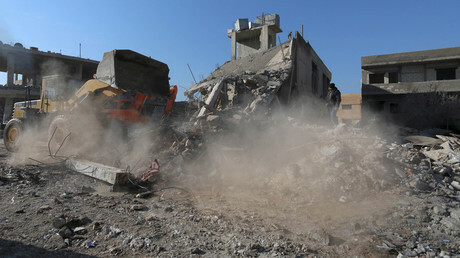 “My thoughts reflect the voice of the Syrian people who we met, we were in Damascus and Aleppo, we met very many Syrian people, political leaders, faith leaders, Christian and Muslims, and local people,” Cox said. 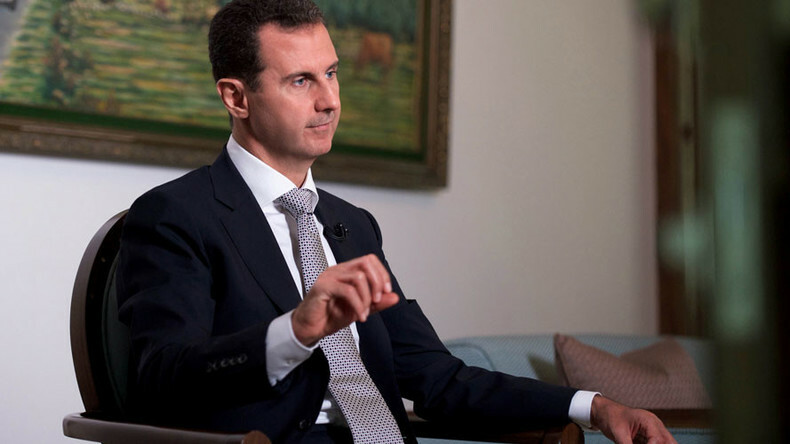 In sharp contrast with the widespread Western accusations of Assad being an authoritarian ruler, Cox emphasized the president himself wants to see Syria become a viable democratic state in future. The British delegation also included Reverend Michael Nazir-Ali, the former Anglican Bishop of Rochester, along with another crossbench peer, Lord Hylton, as well as the Reverend Andrew Ashdown, an Anglican vicar. “One of the things worrying the people we met in Aleppo is the way the Western media tend to have covered the tragedy of the suffering people of Syria,” Cox said. — RT (@RT_com) 18 декабря 2015 г. Despite all the odds, she continued, “the people of Syria, of course, are immensely grateful for Russian support which helps them to protect themselves from this Islamist terrorism. “Therefore I hope very much that there will be some progress in moving towards the elimination of the Islamist armed groups,” Cox said.